Timeshares are becoming more and more popular—and harder and harder to cancel. 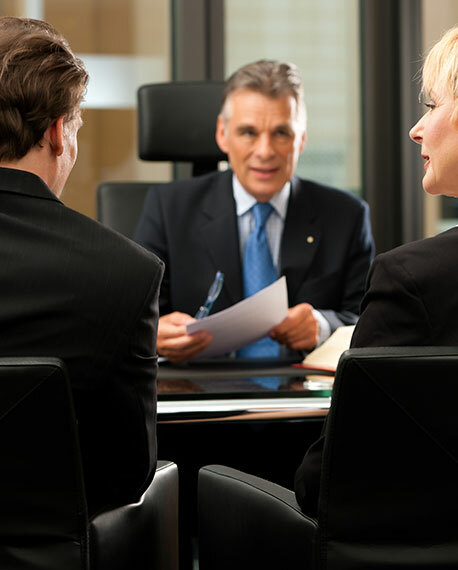 We help litigation companies succeed in the challenging industry. Aggressive sales pitches, fast buy-in pressure, groundless claims, high-value transactions and entrapping contracts stud the timeshare landscape. That’s where litigation companies come in. They offer professional services to get you out of your timeshare contract and deal with any legal issues that come up during the process. Not only are chargebacks common when customers pay timeshare litigation companies to try to cancel contracts and it doesn’t work, a lot of payments occur online or over the phone. Add to that inconsistent billing schedules and industry laws and regulations, and the risk for merchant service providers and banks to partner with litigation companies becomes very high. However, just because you operate in the high risk timeshare litigation industry doesn’t mean that you can’t get a merchant account. There’s just a more limited pool of options. With the obstacles that plague timeshare investors, timeshare litigation companies are an important commodity, and we develop cost-efficient solutions to help them succeed. With a timeshare litigation merchant account from BankCard USA, you don't have to settle for exorbitant processing rates, outdated equipment and hidden fees so commonly exploited by other service providers. Streamline and grow your business today.